I can’t say enough good things about Graeme! What an amazing artist! As someone who does hair, his technique is certainly unique. My hair has never been softer and full of life. 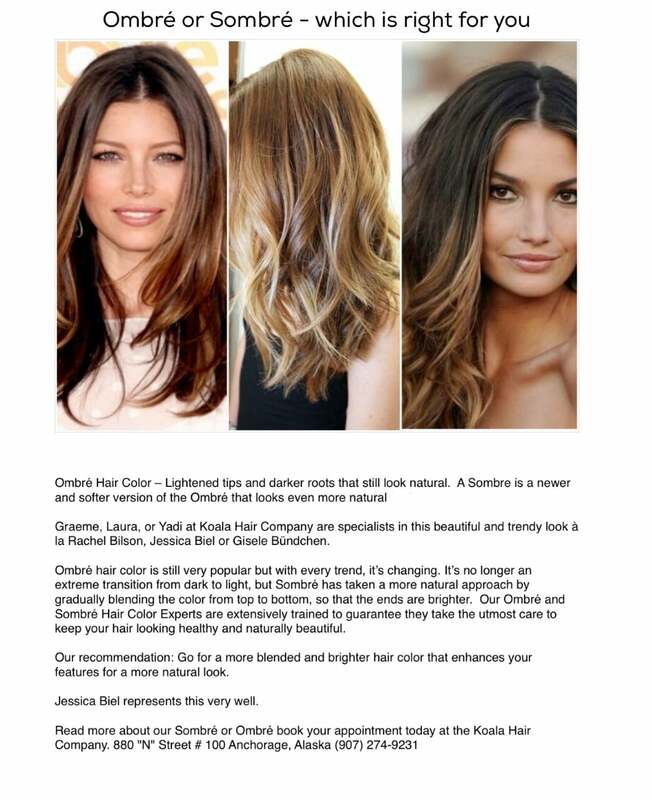 The products he uses are top of line and, even as they grow out, my highlights continually look amazing! As long as I’m in Alaska…. Koala Hair has my business! Hands down!